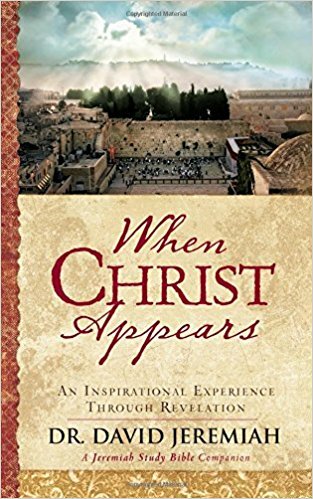 When Christ Appears brings clarity to one of the most misunderstood books of the Bible. The book of Revelation promises a special blessing for those who take the time to peer into the future with the apostle John. Readers learn that Christ triumphs. Satan loses. Sorrow, sickness, and death disappear. And God Himself wipes away the tears from every eye. When the heartache of this present world weighs heavily on us, we have only to look up and look ahead at the radiant end of one story and the joyous beginning of a new story that will never end. 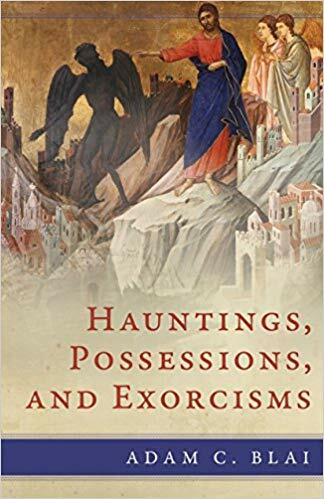 From a lifetime of studying the writings of St. Thomas Aquinas, popular author Peter Kreeft says that his amazement has continually increased not only at Aquinas' theoretical, philosophical brilliance and sanity, but also at his personal, practical wisdom, his "existential bite." Yet this second dimension of St. Thomas has usually been eclipsed by the other. Kreeft wrote this book to help bring that sun out from its eclipse. 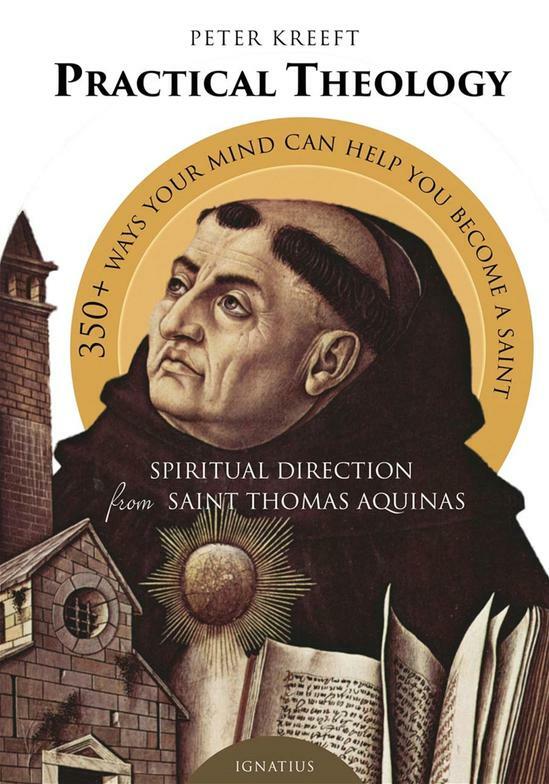 He provides easily digestible samples of the religious wisdom of Aquinas. Since the beginning of time, a fierce spiritual battle has raged between the forces of good and evil. Today the spiritual entities of wickedness are winning, burdening countless souls in a world lacerated by evil. 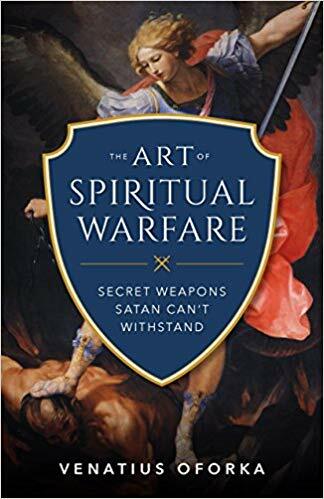 To claim victory, God is calling us to engage in spiritual warfare as the only way to save the world from the desolation that is sure to come. In these pages, theologian Venatius Oforka explains that we are part of a spiritual web through which God acts to save souls. No longer does God create out of nothing. Instead, He achieves His purposes through the prayers and actions we pour in. To win such a sophisticated war, Oforka introduces us to the supernatural weapons of war and how we can shape the events that affect our earthly and eternal destiny.